I think I was only three or four when my big sister let me help make a “cake” in her EZ Bake Oven. I remember peeking in at the little pan as it baked, so excited that I’d helped. When it was done, we topped it with frosting and sprinkles and presented it to our grandfather with much pomp and circumstance. He, in turn, tossed it into his mouth and ate that entire “cake” in one bite. If I try really hard, I can remember a pang of disappointment that he’d eaten it so fast. But what I remember most is the face-splitting smile he wore when he was done. Needless to say, I was hooked on baking from that moment forward. I didn’t care if it was cupcakes, brownies, cakes, pies, or cookies, I just wanted to relive that moment of utter satisfaction again and again. And I have. Many times over. Baking has become a part of who I am in much the same way it is a part of Winnie. The only real difference is that she’s made a career out of baking, and I’ve made a career out of writing. But because I write her, I get to be there with her as she dreams up the perfect recipe (and emergency-themed name) for a new customer. 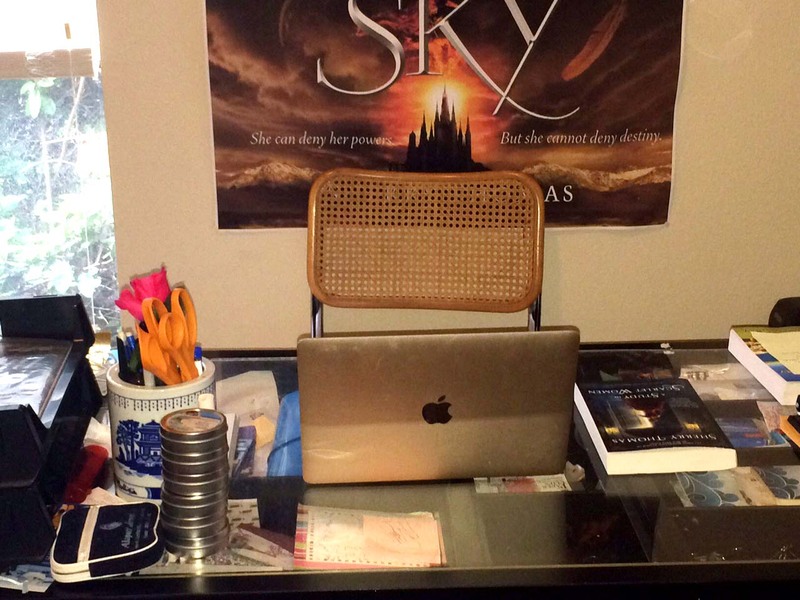 Because I write her, I get to be there as she measures and mixes. Because I write her, I’m there, right beside her, as she pulls her baked creation out of the oven. Because I write her, I get to experience the smiles her desserts bring to the faces of her customers. 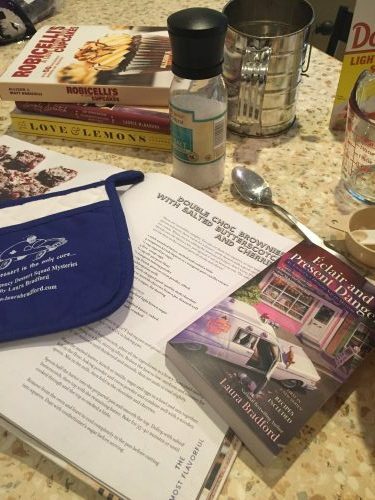 And best of all, because I write her, I have yet another excuse to sit at my kitchen table, scouring cookbook after cookbook for new recipes to try. Sometimes, the picture and the list of ingredients looks and sounds perfect just the way it is. 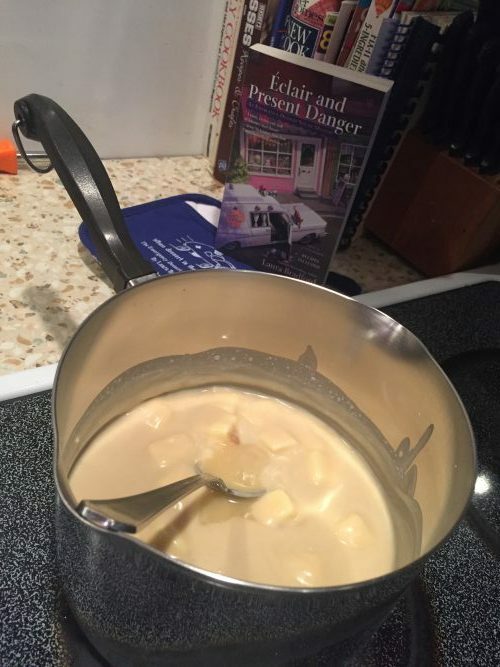 Sometimes, I imagine how it might be if I added a pinch of cinnamon or a bit of caramel, or tried it without a certain taste entirely. But generally speaking, if a recipe has all the things I like, I’ll give it a whirl. Funny thing now, though? No matter what I bake these days, I find myself trying to think what Winnie would call it if it had a spot on her Emergency Dessert Squad’s menu. For instance, my kids’ favorite s’more bar has become Winnie’s Worry No s’More Bar (for her most stressed customers), my favorite Black & White cookies have become Winnie’s Black & Blue cookies (for injured customers), my dad’s favorite peach pie is now Winnie’s You’re A Peach pie (for someone who needs to know they’re treasured). 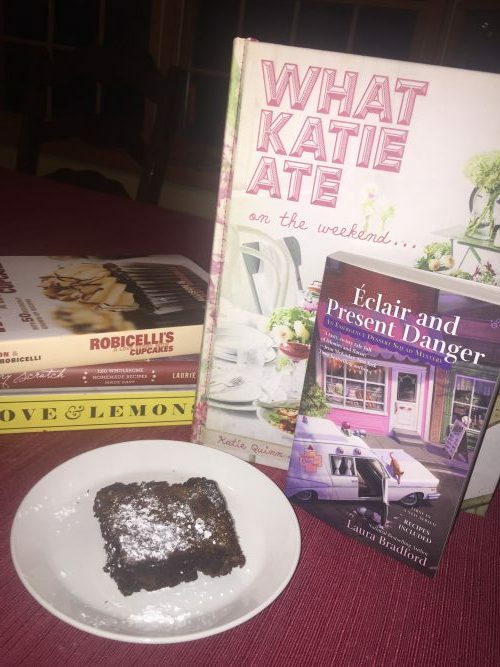 The more books I write in the series, the more desserts Winnie needs on her menu. And the more desserts Winnie needs on her menu, the more excuses I have to bake. And just think… It all started with a smile. So tell us, why do you bake? As a child, Laura Bradford fell in love with writing over a stack of blank paper, a box of crayons, and a freshly sharpened number two pencil. From that moment forward, she never wanted to do or be anything else. Today, Laura is the national bestselling author of several mystery series, including the Emergency Dessert Squad Mysteries, the Amish Mysteries, the Jenkins & Burns Mysteries, the Southern Sewing Circle Mysteries written as Elizabeth Lynn Casey, and the upcoming Tobi Tobias Mystery Series. She is a former Agatha Award nominee, and the recipient of an RT Reviewer’s Choice Award in romance. A graduate of Xavier University in Cincinnati, Ohio, Laura enjoys making memories with her family, baking, and being an advocate for those living with Multiple Sclerosis. Mystery fiction is a young genre. 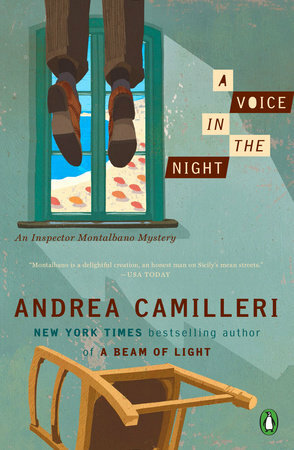 In the English language, the first mystery novels are only about 150 years old. While those stories are historical fiction to us, they were very much contemporary to their original audience—the first Sherlock Holmes readers knew exactly what a gasogene was and probably had pocket lanterns themselves. Same goes for Agatha Christie and Dorothy L. Sayers: Even though their earliest books depict a world from almost a century ago, they were writing about the world they were living in. And they reflected the prevailing mores and attitudes of their day. Whereas in the historical mysteries that we are reading now, even though the stories themselves could be set a millennium ago, the mores and attitudes the authors ponder are those of our own day. The most notable female sleuth Agatha Christie created, for her own era, is an elderly spinster. In Ariana Franklin’s Mistress of the Art of Death, set almost 800 years before Miss Marple, the heroine, Adelia Aguilar, is a trained medical examiner. Miss Marple, presumably, has never been in any kind of compromising situation. Adelia Aguilar bears a child out of wedlock—her lover has been appointed a bishop by King Henry II and therefore can’t marry her—and carries on with barely a second thought. Miss Marple would have been shocked—Victorian morality is a potent thing. Even I am shocked—and then I have to remind myself that women’s lives weren’t always as restricted as they were during the Victorian times. Which makes it all the more interesting that historical mysteries set during the Victorian and Edwardian era, especially those featuring female protagonists, are determined not to be bound by those constraints. Laurie R. King’s Mary Russell had no interest in what others thought of her. Deanna Raybourn’s Veronica Speedwell, an expert lepidopterist, tells readers up front that she conducts discreet affairs when she is overseas gathering rare species of butterflies and then basically ghosts those lovers when she leaves! It’s a comment on the pressures, overt and subtle, women still face today that they rebel so hard as fictional historical characters. When I decided to write a gender-bending Sherlock Holmes story, the first choice I had to make was how my Lady Sherlock would deal with all the strictures on her life that her male counterpart never had to think about. The first book in the series very much revolves around her bid for freedom and what happens when that bid goes wrong. And now Charlotte Holmes will join a proud sisterhood of strong, cool-under-pressure women who use their wits to save the day. Learn more about Thomas’ books below! It all started with a title on a manuscript submission I couldn’t get out of my brain: Mr. Churchill’s Secretary. OK, I admit to a certain obsession with the British icon–but his secretary? What must it have been like to work during Britain’s darkest hours with that flamboyant, irascible, outrageously complicated figure? Biographies and memoirs abound of Churchill’s generals, his family, his aides. We know all about his pets, his bathing habits, his socks, favorite drink and books. But his secretary? As I turned the manuscript pages, I was hooked. 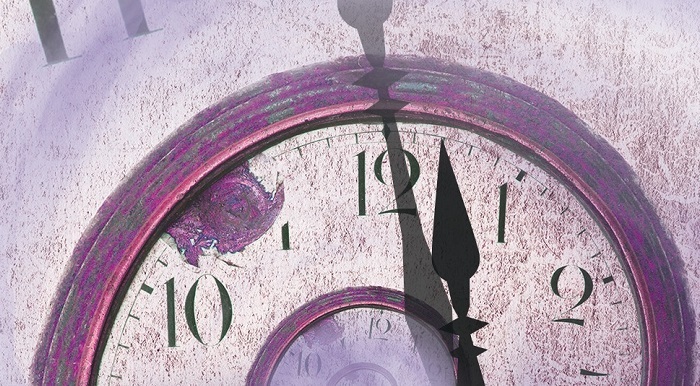 For this debut novel wasn’t merely about life in the shadow of Winston Churchill during those scary, dangerous days of what became known as the “false war”—it was the captivating story of a brilliant, college-educated, ambitious young woman with a flair for math and codes…who found that the only job opening for a woman in wartime UK government was typing and filing: Talk about a glass ceiling! And, she wasn’t even British. She was an American. An American woman in the Blitz, working at the side of the seminal power makers of the period, forced to elbow her way into a man’s world….And crimson lipstick and cocktails…. Over the course of six award-winning novels, Susan and her marvelous creation, Maggie Hope, continue to enthrall me. In these gloriously researched capers, Susan has led Maggie and her spellbound readers down the bomb-torn alleyways of London, into the heart ‎of the UK’s spy network, parachuting into enemy headquarters, conspiring with Eleanor Roosevelt in the very corridors of the White House. She’s crafted an intimate glimpse of young Princess Lisbeth and the Royal Family at Windsor; cavorted with Fala, FDR’s Scottie; and courageously shown us the suffering of those in the concentration camps. More important, she’s stripped away the bald historical facts to inveigle us deep into the hearts of women during war: women making tough choices and sacrifices, surviving, fighting back, courageously holding together their lives and their jobs and their families under unspeakable pressures. But Susan MacNeal has proven, time and time again in her marvelous, intriguing novels, that the women behind the scenes did matter. And that’s the real triumph of the Maggie Hope novels. 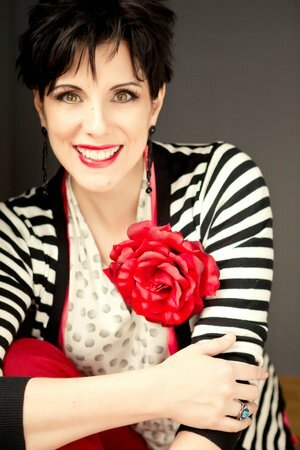 Learn more about the Maggie Hope books below! The concept isn’t novel, yet it’s still so often surprising—and always, always, important. 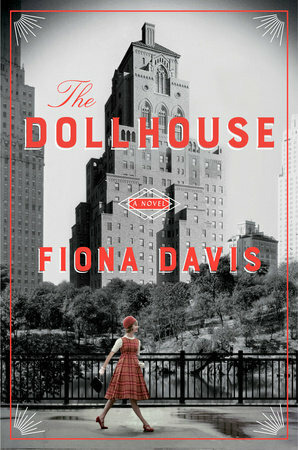 The Dollhouse by Fiona Davis embodies this theme in many different ways. Firstly, there’s the title itself. “The Dollhouse” was the nickname for New York City’s iconic Barbizon Hotel for Women– called such because of all the pretty young things that lived there. But the Barbizon housed more than pretty faces: from 1927 to 1981, the Barbizon was a safe, respectable haven for young women looking to make their mark on the city as models, actresses, editors, secretaries, or wives. Many were successful, including Joan Crawford, Grace Kelly, Sylvia Plath, and Candace Bergen– all residents of the Upper East Side’s most coveted sorority. It’s a glamorous history, and what drew me to the novel in the first place. And in that regard, The Dollhouse delivered: I read it in one sitting, entranced by famous musicians in seedy jazz clubs, fashion shows in solariums, and the descriptions of delectable spice blends you can almost taste as you turn the pages. But looks can be deceiving, and The Dollhouse is so much more than glamorous. It’s a mystery; it’s an exploration of the changing rolls of women in the workplace, and what it means to be fulfilled as a woman; and it’s an ode to the many sides of New York City. And for these reasons, the Dollhouse is a novel that has stayed with me ever since I first read it over a year ago– and I know will continue to stay with me for a long time to come. The Dollhouse is a dual narrative, centering on three fictional women who are tied together not only by the Barbizon, but by a hidden tragedy that occurred there. There is shy Midwesterner Darby, who arrives at the famed hotel in 1952, determined to become a secretary and secure lifelong independence without a man. Instead (in scenes that highlight the power of female friendship), she befriends Esme, a Barbizon maid looking to become a star, in spite of prejudice against her as a Puerto Rican immigrant. Esme introduces her to another, darker side of the city— not to mention a boy who just might change Darby’s mind about remaining single. 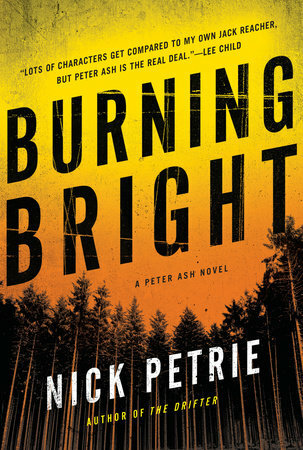 Fifty years later, the Barbizon, now gone condo, is home to journalist Rose, until she is unceremoniously dumped by her live-in boyfriend, leaving her homeless as well as heartbroken. She crosses ethical boundaries in her desperation to distract herself with a juicy story: the truth behind her elderly neighbor Darby’s rumored involvement in a deadly skirmish with a hotel maid back in 1952. The tension of the mystery simmers throughout the novel and kept me flipping the pages as Darby’s and Rose’s stories intertwine to reveal the shocking truth. 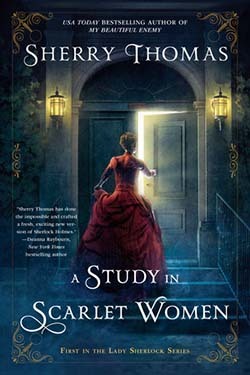 Rose’s fascination with Darby opens her eyes to the rich history of the building, and her research into the elderly denizens of the Barbizon– like Darby, all single women who never left the former hotel, now in rent-controlled apartments on the fourth floor– inevitably causes her to look inward. Is this her future? Is she destined to be lonely and forgotten? Rose’s story is one that resonates in today’s world: What roles do relationship status, career, and autonomy play in living a fulfilling life as a woman? Can women “have it all” … and can they be happy if they don’t? As Rose digs deeper, including talking to Stella, another Barbizon resident (and one of my personal favorite characters in the novel! ), she is treated to a wealth of insights on life, happiness, female agency, and empowerment… from women she herself had dismissed for their age and single status, for how they appeared on the surface. And then there’s New York City. 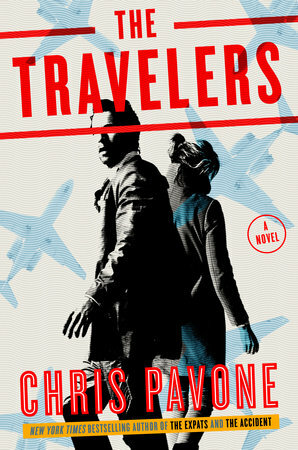 From the cloistered Barbizon (“God forbid we venture into the real world and buy something inap­propriate,” a character named Charlotte wryly observes to Darby while they attend a fashion show within the hotel) to the uninhibited jazz clubs, from the city’s charms to its dangers, from the 1950s to today, The Dollhouse truly captures the beautiful, fickle, and ever-changing heart of Manhattan. It’s not an easy task, but Fiona’s passion for research— she, too, is a journalist— and writing skill bring the city as alive as any one of her nuanced characters (another moment here to appreciate Stella, for it is not only the protagonists who are incredibly drawn in the novel. I could take the time here to tell you why Stella is so fabulous, but a character that wonderful is best experienced for yourself). When I first received The Dollhouse on submission, I knew it was something special. But looks can be deceiving, and I didn’t know just how special until I fell into its pages. 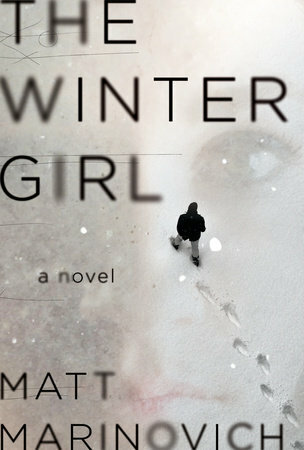 I hope you too have a chance to read this glamorous, suspenseful, romantic, thoughtful, and affecting novel.